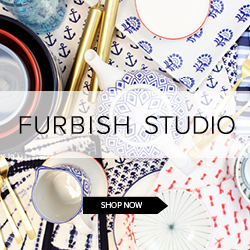 sadie + stella: Home Decorators Giveaway! I am not sure if you all remember the amazing sofa I scored at a ridiculous deal from Home Decorators. Major piping and major style. I wish they still sold this pieces so y'all could get your grubby little hands on it. Alas, they do not. However, Home Decorators is one of my jams, and major go tos as far as decor goes. That being said, they are giving $150 away to one lucky S+S reader. Oooohhh and ahhhhh. Y'all are so lucky sometimes I cannot even stand it. 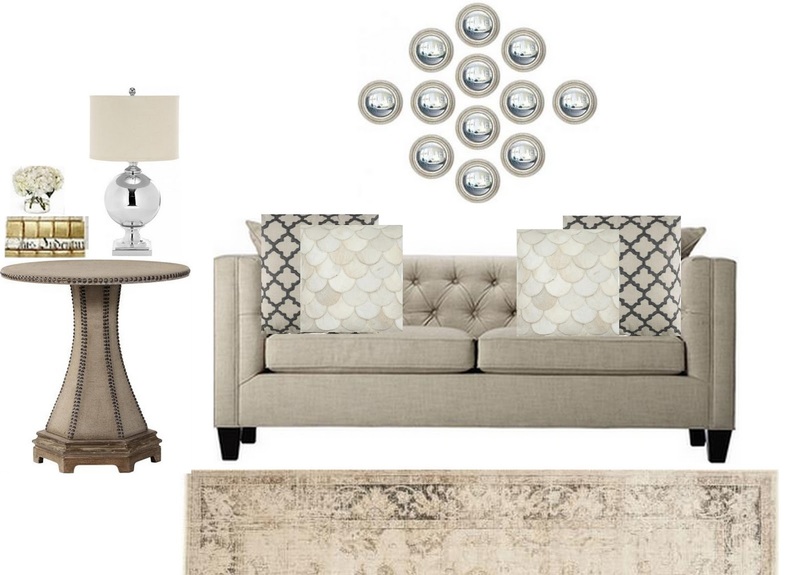 In the spirit of this monumental event, I thought the only thing that would be appropriate here would be a design board around some of my favorite Home Decorators pieces. I know! Monochromatic?? So not me. What can I say? I was feeling spiritual and calm. wow! love home decorators! great giveaway! Love, love, love Home Decorators, thanks for the chance! SO fun! I would buy some storage pieces for my diaster of a craft room. OR the Gunnar mirror. I love Home Decorators. I was so excited to actually know they had a store in Overland Park!??! I had no idea! Your sofa is the bees knees!! love it and what a fab giveaway! I've been eyeing the roll arm sofa in gray velvet and $150 would definitely be the incentive I need to pull the trigger. That sofa is perfect for our new "tv room/office." Thanks for the introduction to Home Decorators! Winning would sure be great as we furnish our new home :). We are in desperate need of a new rug so this would definitely help! We just bought a great rug at Home Decorators for the living room and need another rug for the second bedroom. I'm obsessed with that sofa!! Starry eyes for that piping! I'm in desperate need of some new sconces for my master bedroom and am drooling over a few HD options. Girl I got that rug for a client last month and loved it so much I got it for myself. It rocks my socks off. When I moved into my fiance's place I could not even wrap my mind around the amount of BROWN covering the home from one wall to the other. I can deal with it in small amounts, but my first round of changes would be to replace the big, brown (okay, I admit--overly huge and comfy) sofa! The $150 would go towards a brand-new living room focal piece--a cozy and stylish couch! Lindsay, I would spend the $150 on the Hand Carved Franklin Dining Table it's beautiful! Love, Love your blog! I'm desperate for a new living room rug!! I would pick the Sole Mirror! Sofa + piping...you had me at piping. I love the Harper Curio! I would use it towards getting the Porter Arm Sofa, so gorgeous! Love the choices at Home Decorators! Many are great looks for less; great finds for high/low design! Fabulous! I am also thinking some Greek Key Design Pillows would perk up a room right now! I love Home Decorators. I hope I win b/c I LOVE that rug and my sofa needs it! Love your blog, too, btw! Always so full of energy! ...and I would love a new rug! desperate for a new couch fund - thanks! love them! shop em all the time! And yes, that sofa is killer. such a great find lady. I'd use that wad of cash for a new rug for my lil man's room. Thank you very much! would love some frames for my barren white living room walls! that floating contemporary shelf HAS TO BE MINE! i'd love to buy some lamps! Love, love, LOVE the Industrial Empire Bookcase. So much fun stuff to choose from! I would love some pillows to finish off our library/play room! The Naples 5-Piece Outdoor Deep Seating Set is stunning! Love Home Decorators! I've been eyeing a new sisal rug for my den from there! I have my eye on some chairs for the dining room! Thanks for the awesome giveaway! Oh I would love to win this! There are several chairs that I am currently eyeing! Oooh, so many great items, how to choose? I'd go with a rug or a side table...great giveaway! I would put it towards a run in my den....bare floors=desperately need a rug!! I would definitely put it towards an upholstered bed. I think I'm liking the Georgiana! Such an awesome giveaway! I could do some major damage in their lamps section! I like the Aubrey Sideboard. Seriously how can I even choose....but I would probably put it towards a pair of chairs for the Mr.'s man room! Once again, amaze giveaway. You work some good magic girlfriend. So many amazing headboards. I love the Blakely version! I would love to get a rug for our bedroom! Hi there!! I would decorate the living room of my new home which is in such need of an area rug and some accessories. Thanks for the giveaway opportunity! I really want YOUR couch but I'm also obsessed with the scallop pillows! I love home decorator's pillows and rugs! I would definitely put this towards some lamps or some pillows! I have been using them as a "secret" source for my clients for years. I'm not good at secrets though and I have always told anyone who would listen how wonderful their products are and how reasonable the prices. If someone were to pay careful attention to my sets on polyvore, you will see Home Decorators pieces included in every single one. I was a little concerned that being bought by The Home Depot might change them but so far they are still the same source I fell in love with. Pretty sure I'd let you pick me something great! I would choose the Vintage Damask Area Rug -- soooo neutral!! My fiance and I just moved into our first apartment and it's pretty bare minimum right now. I'd love to buy some wall art (like the Violet Masquerade Wall Art) and some decorative mirrors (looking at you Pachai Mango Wood Wall Mirror)to make our new place a little less like a rental and more like a home! I'd die for some mod lamps right about now. I would spend this on accents for my home. We have most of the big ticket items covered right now and I need some awesome decor to finish off my home! I need a living room overhaul. Perhaps a new sofa and area rug. Those scallop pillows are beautiful! I also need a coffee table and some dinning room chairs so choosing will be tough. A new rug for the family room! Oh love, love Home Decorators! I am designing my first nursery right now and this would be sooo great! Thanks! Lawton area rug for my kitchen...need! 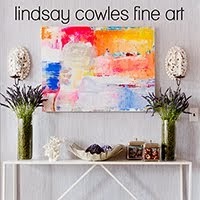 I would get a few jazzy pieces to spice up my home office! Girl is in need of a make-over! We're about to buy our first home and I would love the Custom Chadwick Upholstered Storage Bench in our bedroom! It would be perfect! I'd love that Azure Table Lamp in my living room! Love home decorators! The Vienna would be a nice upgrade for my sad sofa. Thanks for the contest! 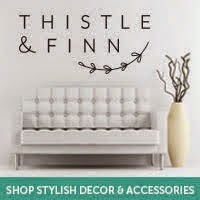 Would love to win and put money towards one of their upholstered headboards I have been wanting. I would get this lamp if I win! Drapes for the living room. The Marina Outdoor Pendant -- I have been wanting a new "statement" pendant above the front door. Wow, what a great giveaway! I can't decide what I'd like more... I'd use it towards a sofa or towards a tv console table. Pillows, Pillows and more pillows! !